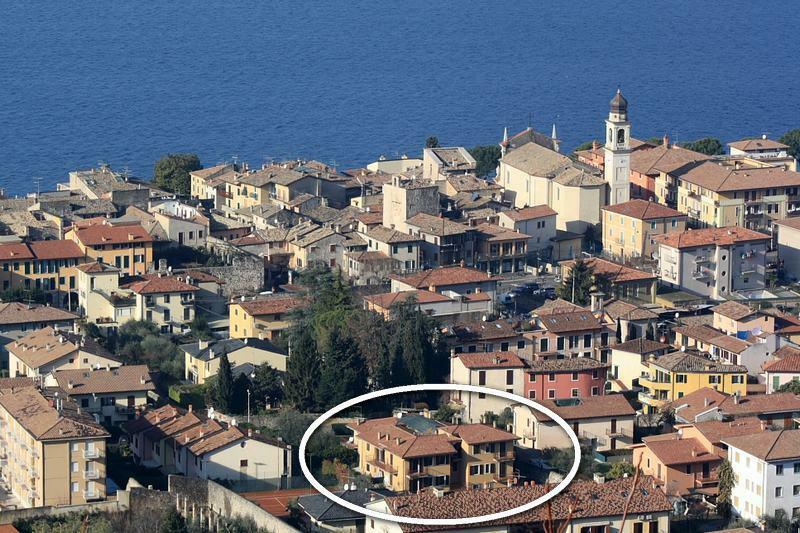 Offering an outdoor swimming pool, Casa Orchidea Apartments is located in Torri del Benaco, 300 m from Lake Garda. It offers free lobby Wi-Fi, and self-catering apartments with a fireplace, a balcony or terrace. The apartments offer views of the lake or the gardens, and all come with a private bathroom, and a kitchen or kitchenette. Bed linen and towels are provided. Each apartment has a 32-inch LCD TV with satellite channels. Guests can enjoy relaxing in the peaceful garden or on the top-floor terrace. Sports lovers will appreciate the tennis courts opposite the property, where discounted rates are available. The Gardaland theme park is 22 km away. Verona is a 50-minute drive from the Casa Orchidea, and parking is free at the property.